This is a housing unit in which you can install one of the many filter cartridges listed below. 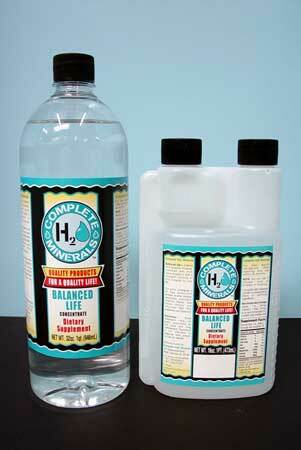 Your tap water would be pre-filtered first before being filtered again in your water ionizer. 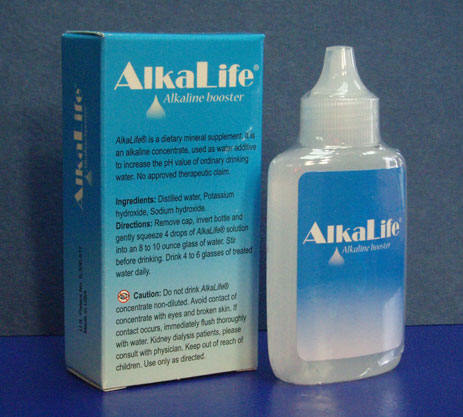 In addition to filtering out a particular contaminant this may also extend the life of the filter in your water ionizer. This housing unit has ¼” john guest fitting holes. Use this to prefilter water for the Korean made water ionizers such as Jupiter, Life Ionizers, KYK Genesis and Tyent MMP-7070 water ionizers. This is a housing unit in which you can install one of the many filter cartridges listed below. 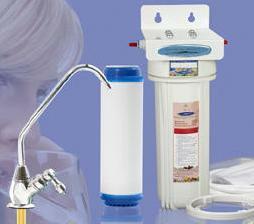 Your tap water would be pre-filtered first before being filtered again in your water ionizer. In addition to filtering out a particular contaminant this may also extend the life of the filter in your water ionizer. This housing unit has 1/2” john guest fitting holes. Use this to prefilter water going to the Japanese water ionizers such as the IE-500, Excel IE-900, Pure Porte II, or Leveluk models. This is a housing unit in which you can install two of the many filter cartridges listed below for even better filtration than the single housing unit. This housing unit has ¼” john guest fitting holes on both sides and bracket. Use this to prefilter water for the Korean made water ionizers such as Jupiter, Life Ionizers, KYK Genesis and Tyent MMP-7070 water ionizers. This is a housing unit in which you can install two of the many filter cartridges listed below for even better filtration than the single housing unit. This housing unit has 1/2” john guest fitting holes on both sides and bracket. 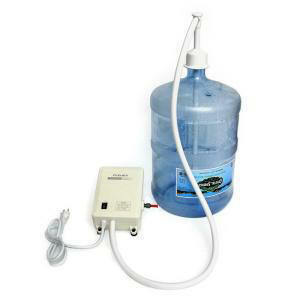 Use this to prefilter water going to the Japanese water ionizers such as the IE-500, IE-900, Pure Porte II, or Leveluk models. This is a under counter housing unit in which you can install three of the many filter cartridges listed below for the most complete water filtration. This provides more options to filter a greater variety of contaminants. This housing unit has ¼” john guest fitting holes on both sides and bracket. 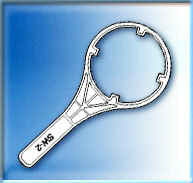 This wrench is designed to make it easier to unscrew our filter housing units. Simply tightly fit the wrench over the filter housing and turn in the right direction. This pre-filter is designed to first remove Fluoride, then arsenic, and to a lesser extent lead. This is a wise investment. Also learn about our new Fluoride Test kit. Many reports now show that fluoride is linked to bone cancer and many other health problems. You owe it to yourself to read this article and learn why you should not be drinking fluoridated water. 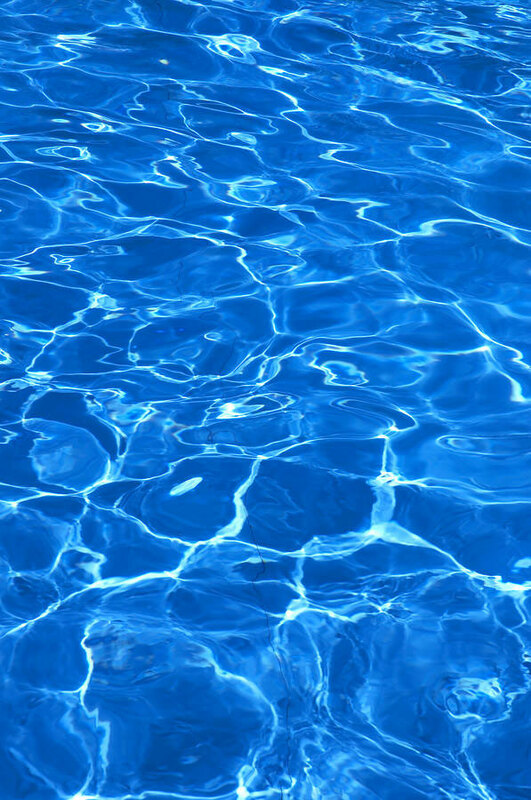 Some areas like certain parts of Washington State have a severe water hardness problem such that filtered water still leaves a white residue. 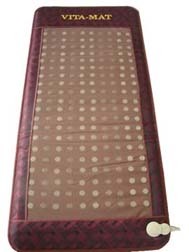 This filter will help to reduce hardness. 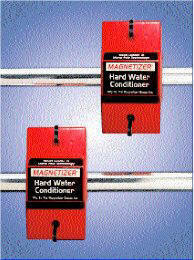 You might also want to check out the Magnetizer Hard Water Conditioner which we consider to be an even better hard water solution. 10" Calcite Remineralize Inline filter with 1/4" connections. 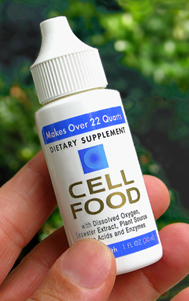 A simple solution for soft/acidic source water. Easy to install. Used as mineral prefilter for Jupiter, Life, and KYK Genesis water ionizers because it has the 1/4" connections on both sides. 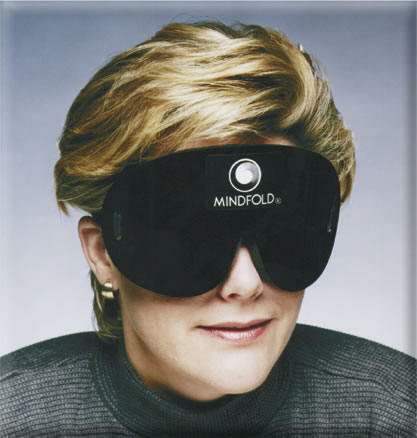 Unlike the other filter cartridges this unit comes already encased into its own housing and requires no plumbing. 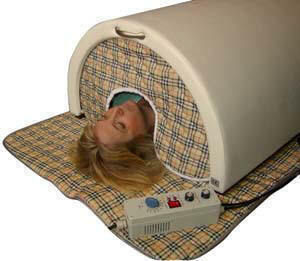 Simply snap in the 1/4" tube on both sides and you are done. 5 Micron Carbon 10" Inline filter with 1/4" connections. Lasts one year. 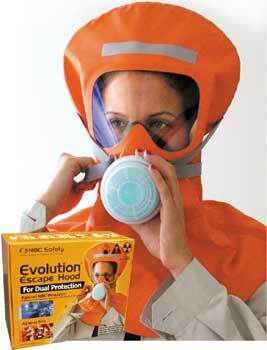 Chlorine, taste & odor reduction. 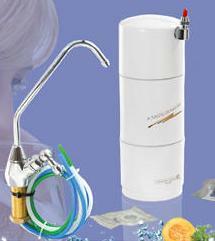 Can be used as a prefilter for the Jupiter, Life, and KYK Genesis water ionizers. These inline filters are really great because they require no plumbing what so ever and assures you cleaner water. 5 Micron 6" Inline Sediment filter with 1/4" connections. Lasts one year. For dirt and sand reduction. 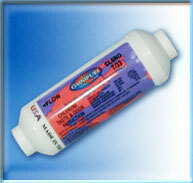 Can be used as a prefilter for the Tyent, Jupiter, Life, or KYK Genesis water ionizers. These inline filters are really great because they require no plumbing what so ever and assures you cleaner water. 5 Micron Sediment Filter This is the standard prefilter that most frequently used to remove sand and dirt pre treat water before upstream filtration. 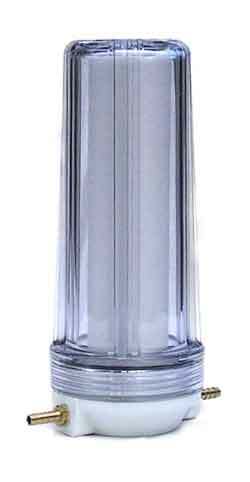 Multi-Stage Cartridge Filter - This is a six stage cartridge filter that is very effective at removing most of the contaminants from typical city tap water. It includes filtration medias such as ERA-6500, ERA-9500, KDF and GAC which when put together in one filter creates an incredible filtration capacity. This filter is described in detail (from stage 2 to stage 7) on this Crystal Quest filter page. 5 Micron Carbon Pre-filter - This is the standard prefilter that most frequently used to add more chlorine removal capacity and to improve the taste of water. This is a 4 to 6 month filter cartridge. 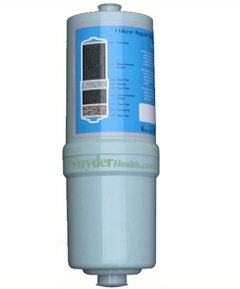 It is better than simply a sediment filter because it filters chemicals such as chlorine, rust, dust etc. 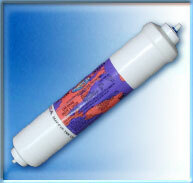 3 Micron Carbon Cartridge Prefilter - Like the 5 micron carbon filter, this filter removes chlorine, rust, dust etc. It is also a 4 to 6 month filter cartridge. Expect to get even cleaner water with filter which is more tightly packed with filter media. 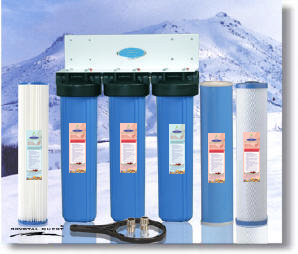 2 Micron Carbon Cartridge Prefilter - Like the 3 micron carbon filter, this 2 micron filter removes chlorine, rust, dust etc. It is also a 4 to 6 month filter cartridge. Expect to get even cleaner water with filter which is more tightly packed with filter media. ChlorPlus Carbon Block Filter - Some municipalities and townships are now using Chloramines instead or Chlorine or both. The Chlorplus filter is designed to address this concern. Smart consumers have no interests in drinking all the chemicals that the water company add to the water. These units are filter housings and filter cartridges together in complete systems. 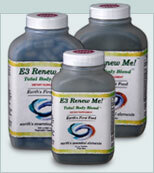 You can use these units as pre-filters for your alkaline water ionizers!